A roguelike fantasy themed adventurous game. 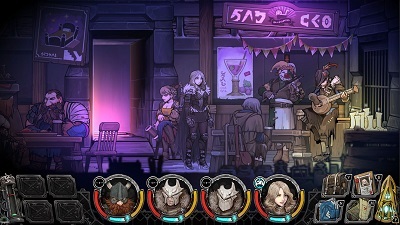 We have added everything we know in Vambrace: Cold Soul review including its story, gameplay, preview, release date, trailers & walkthroughs. King of Shades curses the city of Icenaire. The dead people of the city come back to life as mad Wraiths & are part of the King of Shades army. Human survivors now live in hiding underground. The game is set in a frozen landscape. 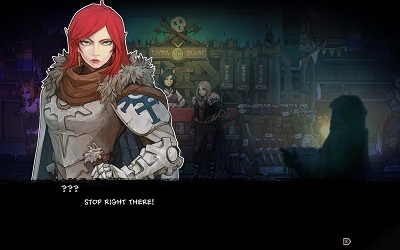 Player controls Evelia Lyric, who is the only human who can enter the city. 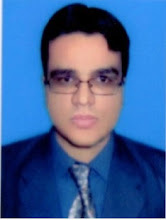 Player is the only hope of human survivors. Player has to plan an expeditions of heroes underground. After that player has to travel to the city along with player’s heroes. Player has to avoid traps & be careful in violent combats. Player has to embark on a journey in which story consists of 7 chapters. Player can also complete sub-quests in order to unlock up to 26 character’s skins. Player can bring together a team of heroes from 5 races & 10 classes. Player can craft items & armor from materials collected on player’s journey. The game is a single-player adventure. 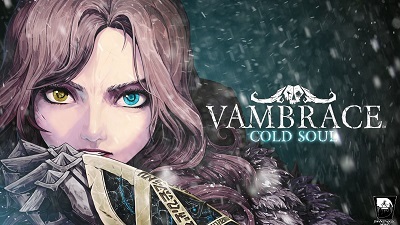 Watch Vambrace: Cold Soul announcement trailer. 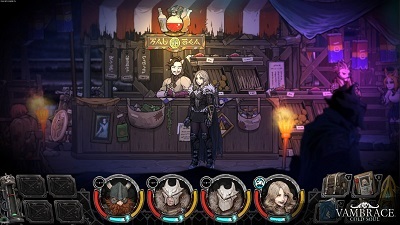 Watch Vambrace: Cold Soul official launch trailer (prologue).